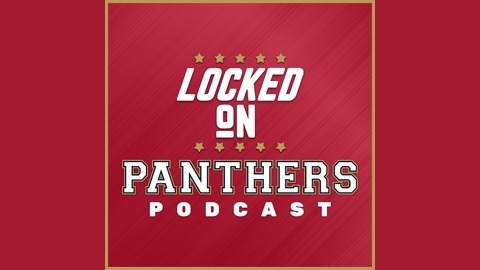 Florida Panthers and NHL Talk. 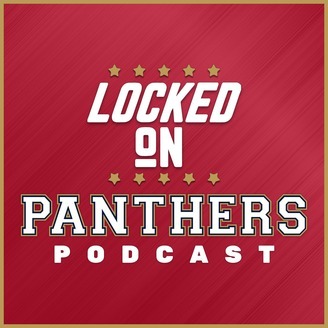 All Star Talk, The Panthers' Future, Midseason Awards And More! On this episode the boys discuss Greek Festivals, the All Star Game...fixing the NHL's issues, they hand out midseason awards and more!